Bernadette has been licensed in the State of New York practicing in New York City and Long Island for the past twenty years. Specializing in Estate Planning and Property Law, Bernadette is compassionate, dedicated and committed to professionalism. A 1994 graduate of the City University of New York School of Law, having completed a BBA in Finance from Bernard M. Baruch College, Bernadette was admitted to the New York State Bar in 1995. She is a member of the Queens Volunteer Lawyers Project, Inc. and has been awarded the 2014 New York State Bar Association President's Pro Bono Service Award. 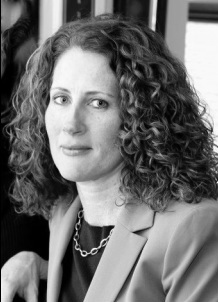 Bernadette is an advisory board member of Venture House, a member of the Queens County Bar Association, the Nassau County Bar Association and The Blackstone Lawyers Club of Ridgewood, New York.